Once upon a time, there was a very beautiful princess living in a deep hole of a dark mountain. And her mother was the greatest witch in that area. When time came to the 20th age of the princess, the witch put up a notice on the city wall, announcing that her daughter would marry to one who got the skull ring to her, and the final date was set in 100 days later. 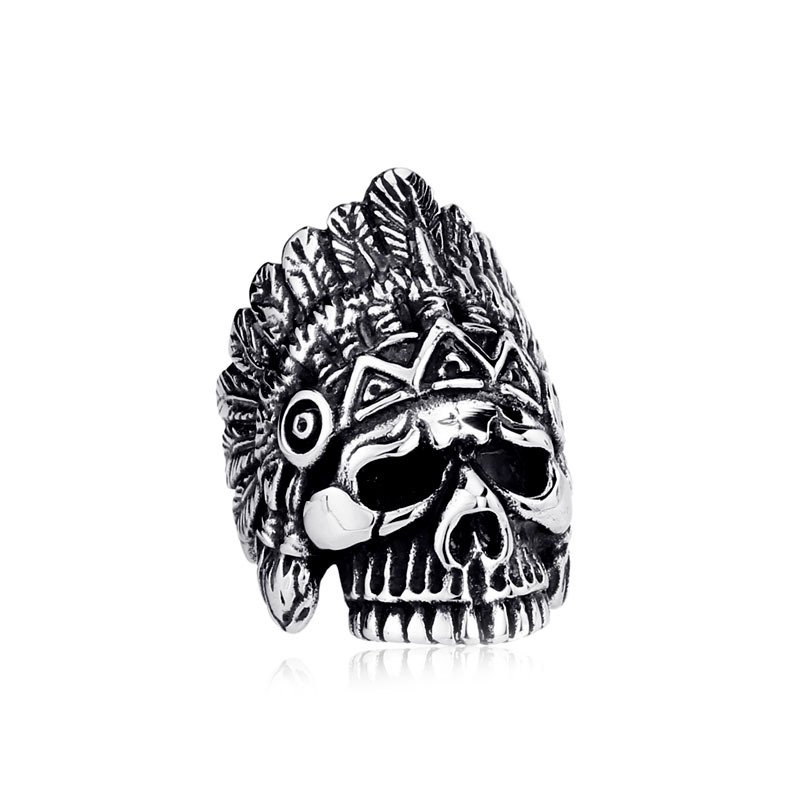 Nobody dared to do this for everybody knew that the skull ring was holding in the hand of a king, who lived far away from this city. It was said the place the king lived is not only clod and remote, but has many obstacles in the way. Or precisely, the obstacles actually were monsters, eating people and ugly. However, there’s only one man who’s an exception. He was named as Max. Even though the life in the city was happy and without danger, Max still wanted to go out and do some adventure things. After saw the notice put by the witch, he decided to have a try. All his relatives including his only father persuaded him not to go, but he was so young that he never listened even a single word. In order to avoid his family stopping him, he went to the king’s place in a snowy morning. 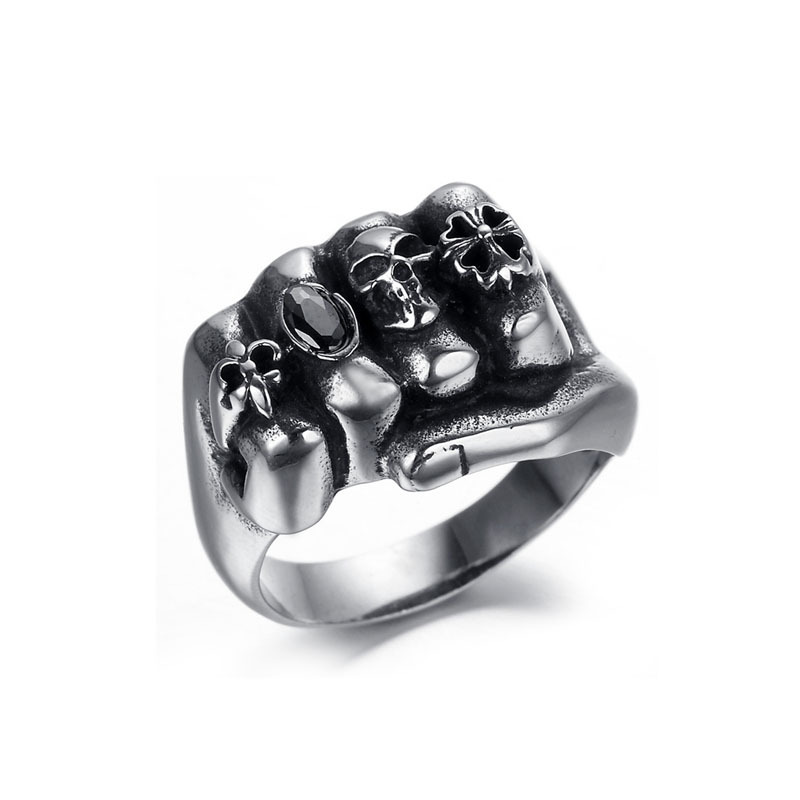 For the skull ring and the princess! He kept encouraging himself this so as to drive away the sleepy feelings. The snow was very big, the road was almost covered and he could not even move his feet. Luckily, few hours later, the snow stopped. And he got out from the hole of snow and continued to head for his destination. Three month later, the king’s place was in front of him. When he stood at the gate of the king’s palace, he just felt all his efforts were worthwhile enough. The king opened the gate for Max himself and welcome him warmly. Then Max was told the true that the monsters were totally rumor, and the king was the father of the princess while the witch was her mother. This was just a test for their son-in-law in the future. And the result was clear, Max passed the test and next year, he would got married with the princess and won the skull ring.